Organic and natural dried fruits and nuts. Unique health foods and local treats. Follow us on Instagram for our latest product offerings, news, and nutrition updates! We love supporting our Canadian partners! 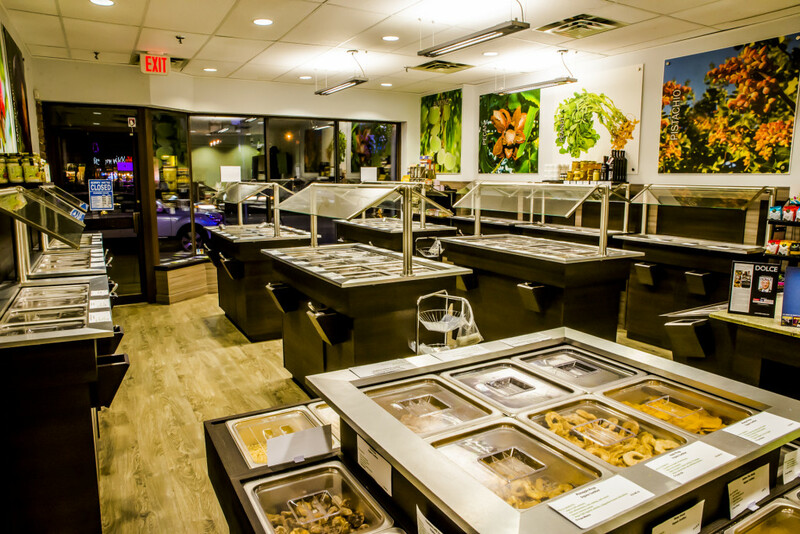 All of our nuts are dry-roasted (oil-free) to ensure the highest nutrition and taste. Our products provide a wide-array of benefits for your health and help you look & feel better. Click on the links below to learn more!